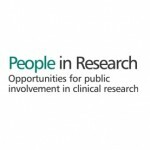 People in Research connects researchers who want to involve members of the public with members of the public who want to get involved. you can sign up to get email alerts of new opportunities that match your interests. 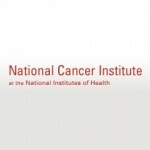 The US National Cancer Institute provides information about clinical trials that is useful to everyone, not just people who are interested in cancer. Find a Clinical Trial: Search NCI’s list of 10,000+ clinical trials now accepting participants. 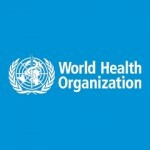 Learn About Clinical Trials: Information for all audiences about what clinical trials are, why they are important, and why people choose to take part.